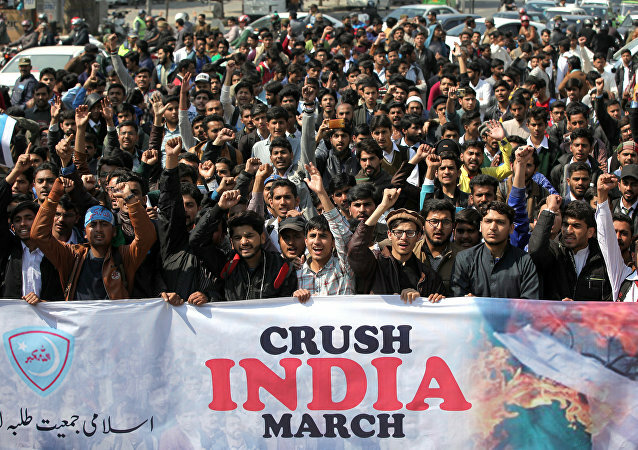 The developments come shortly after India reiterated that it had "eyewitness accounts" and "electronic evidence" to corroborate claims that Pakistan had scrambled US-built F-16 fighter jets for aerial combat with the Indian Air Force in late February - an allegation vehemently denied by Islamabad. Under a deal with the United States, Pakistan is only entitled to use the US-built fighter jets for counterterrorism operations, but India has accused Islamabad of violating the agreement and downing an Indian warplane during a dogfight over the Line of Control in Kashmir in late February. Pakistan, in turn, denies having deployed any F-16s. Pakistan released the Indian pilot as a gesture of good will several days after he was captured, with tensions between the two neighbours reaching a boiling point last month. Two planes were shot down on Wednesday during the Indo-Pakistan skirmish, and the wreckage of both landed in Pakistan-administered Kashmir. One was confirmed as a MIG-21 belonging to India while the other one was an F-16 which New Delhi claims to have downed. 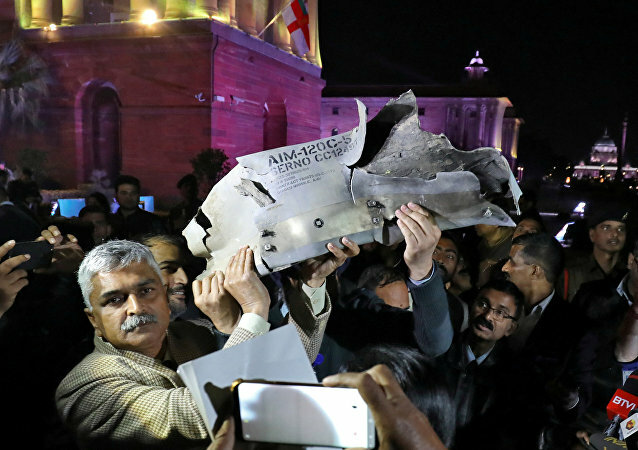 The fighter jet was on a routine sortie and it took off from Pathankot Air Force Station at 12:20 p.m. At around 13:21 p.m., the jet crashed in the village of Mehra Palli under the Jawali police station in Kangra, according to the local police. 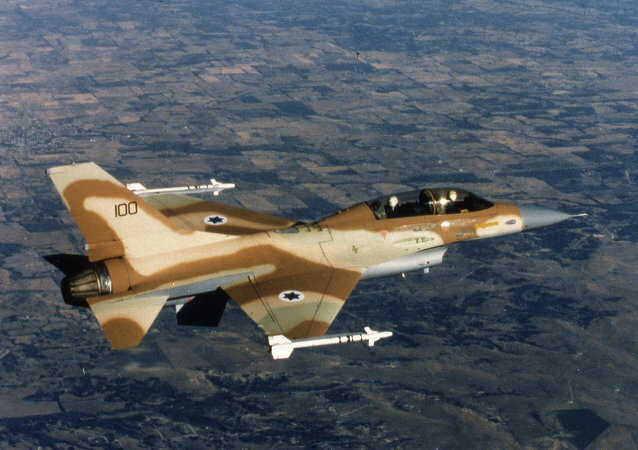 The Croatian military is on the verge of selecting Israel’s used F-16 jets to take the place of its dwindling supply of Soviet MiG-21s, just six of which are estimated to be operational. 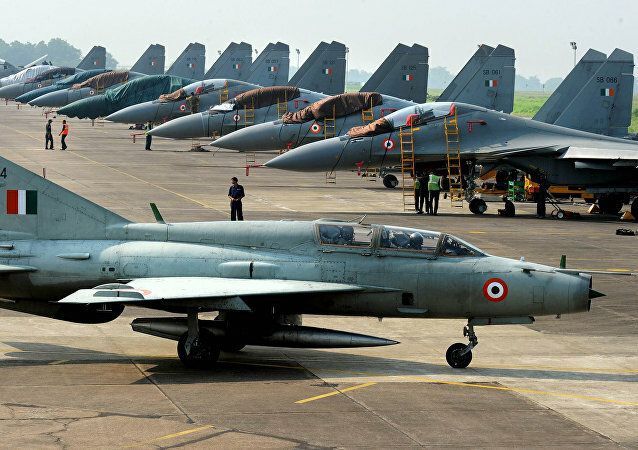 The fleet of 21 60-year-old MiG-21s is in dire need of replacement. While US defense executives discussed how to solve air flow regulators aboard US jets like the F-35 at the Paris Air Show, MiG general director Ilya Tarasenko quietly confirmed that plans are moving along swiftly with the MiG-35. Testing of the aircraft will be complete by late 2017 or early 2018. 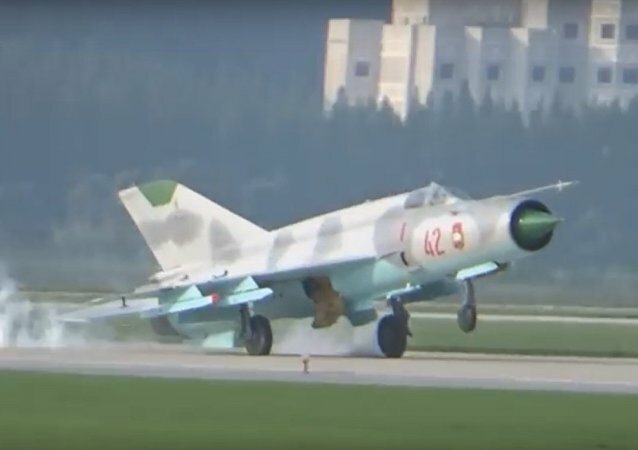 After visiting a Croatian Air Force base, the country's leader expressed dissatisfaction with the condition of MiG-21 fighters that Zagreb bought from Ukraine in 2013 and suggested buying new aircraft. 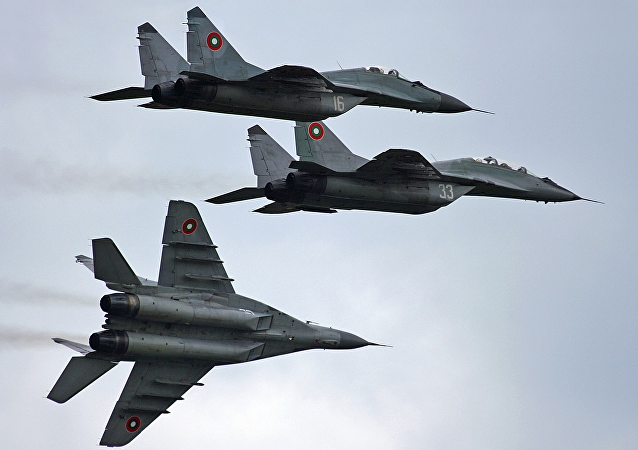 Bulgaria is considering three warplanes for as a possible replacement of MiG aircraft in its aging fleet, the Bulgarian Defense Ministry said Monday. Wonsan International Friendship Air Festival, North Korea’s first ever international air show that demonstrated the country’s air fleet, was slightly marred, when the Korean People’s Army Air Force’s Mig-21 demonstrating maneuvers experienced a hard tail landing in front of a huge crowd of spectators. After purchasing a fleet of fighter jets from Ukraine, Croatian military police have launched a corruption probe into the acquisition.